We are sure that you are also fond of looking back at the bygone times of carefree games that accompanied your childhood. That is why we would be delighted if you could find in this app some inspiring subjects for romping and larking about with your kids. 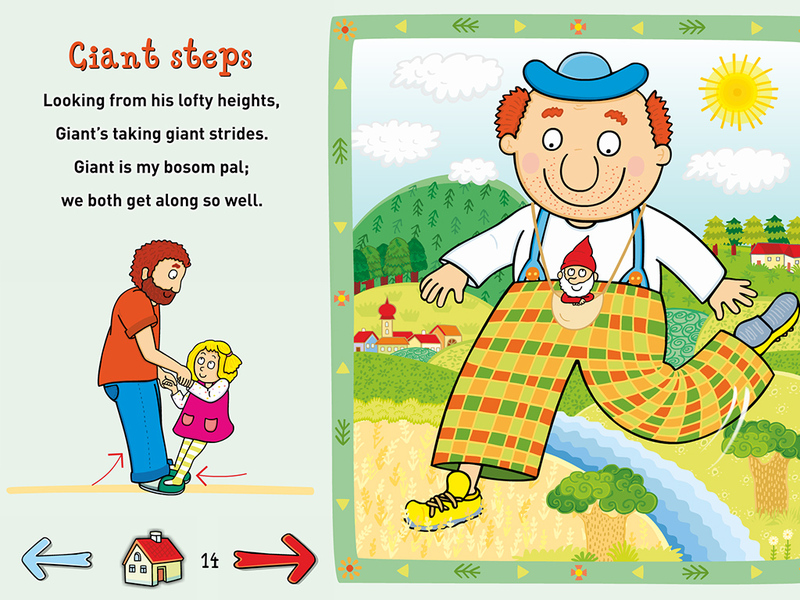 This app offers a collection of nursery rhymes followed by simple games. All the games are destined for playing with your children in pairs or in a team. You will definitely know many of the games in the app. There are such time-tested “evergreens” as, for example, the fisherman and fishing game or hide-and-seek, games our grandfathers and grandmothers used to play and enjoy. What is new in this app is that each game is accompanied by a nursery rhyme, which adds a new charge and zest, making the game yet more engaging for the kid. The nursery rhymes are quite simple, easy to remember, and while reciting them children may be safely expected to improve their speech skills. 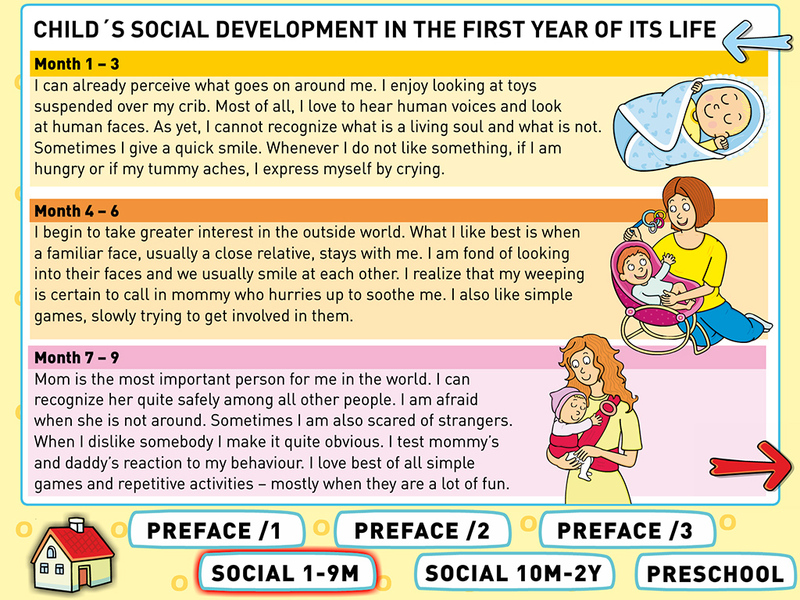 The main purpose of these games, however, is to establish mutual relationship and generate feelings of togetherness – whether between the child and us adults or between your child and other kids. 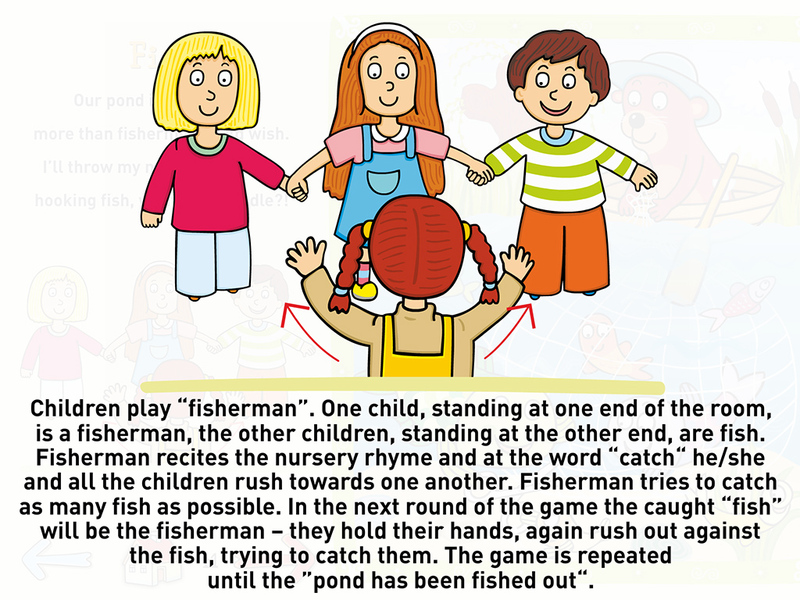 The nursery rhymes then may help you as well as your children to meet, laugh and romp together. As a result, the child is incorporated into a group of its contemporaries quite unobtrusively. When reciting nursery rhymes children learn to get to know each other, identify and accept that interrelationship I-you, I-us. We wish you much fun while playing with your kids.